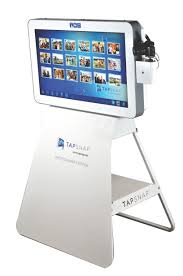 Tapsnap is the best solution for having a fun wedding! Years of experience have resulted in the highest quality service and a photo booth experience designed to make your wedding one of a kind. What are you waiting for? You can book today!